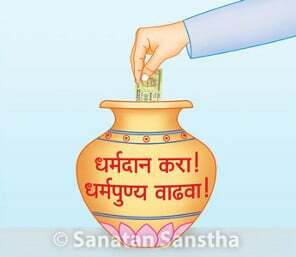 I wish to contribute for Sanatan! Name* Shri. Sou. "; Shrimati. Ku. Dr. Prof.